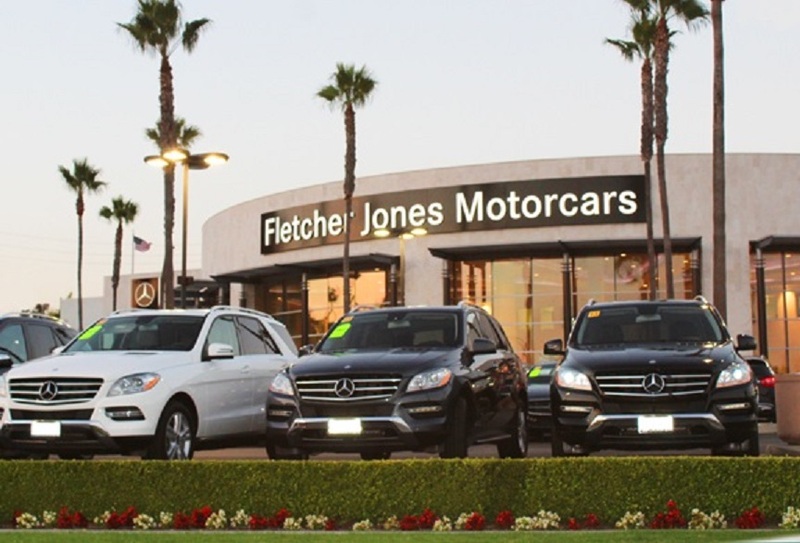 The Newport Beach location is the flagship of the largest car dealership conglomerate in the country. 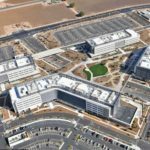 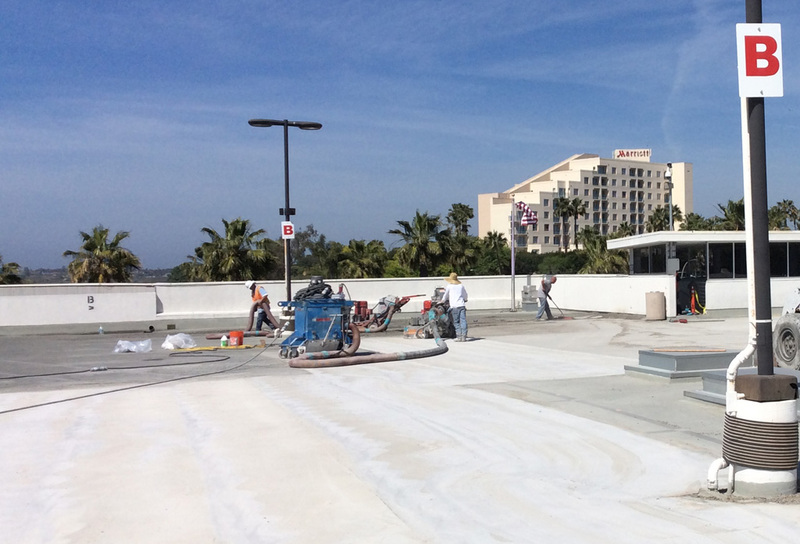 D 7 Consulting teamed with Gensler Architects and Skender Construction to Review and Design the new Parking Deck Coating, which also serves as the main roof component for the dealership. 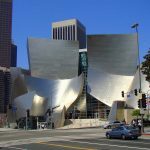 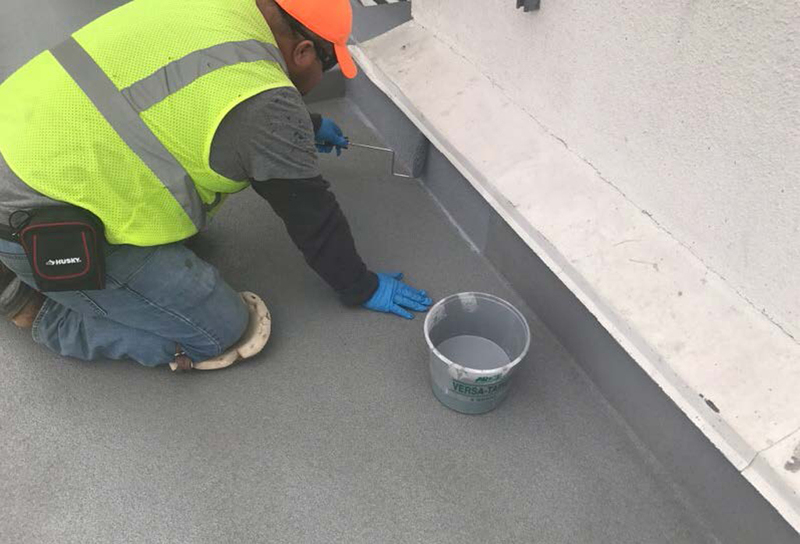 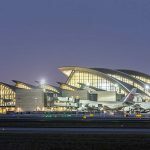 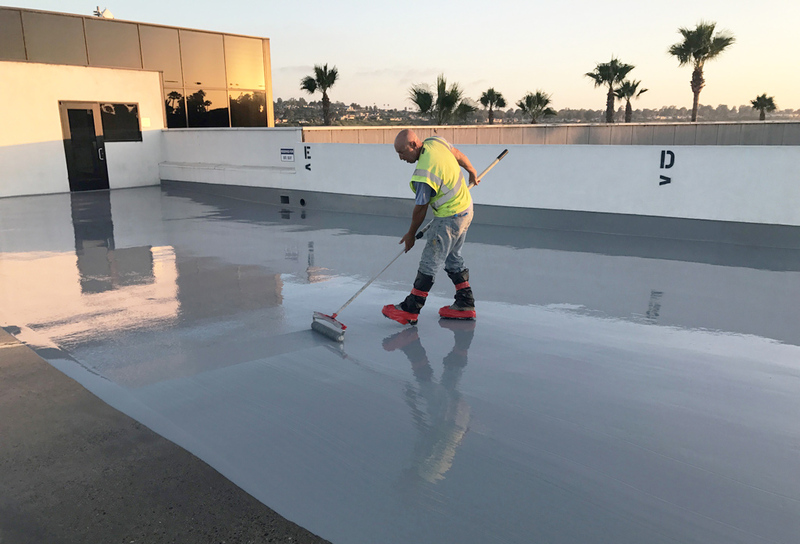 Mark Beamish Waterproofing was selected to perform the new coating work, which is under the Quality Assurance eye of D 7 Consulting Inc. D 7 also provided consulting services for the Roof Replacement at Fletcher Jones Audi of Beverly Hills.